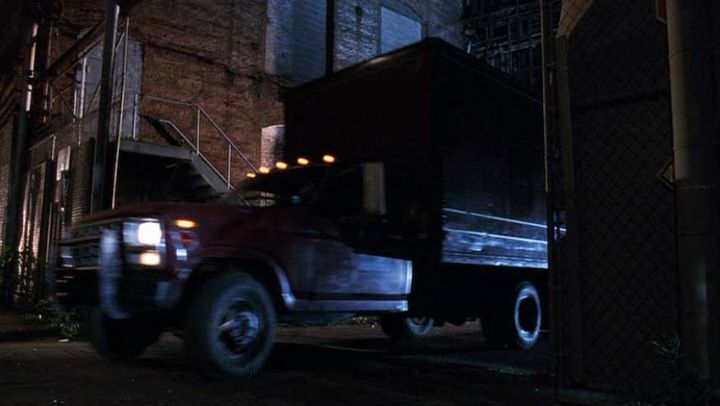 IMCDb.org: 1980 Ford F-350 in "Analyze That, 2002"
I would say 1982/86 Ford F-350. I don't see a blue ford oval. Could also be a 1980-1981. I agree. It also has the clear parking lights the 1980-1981 trucks had.